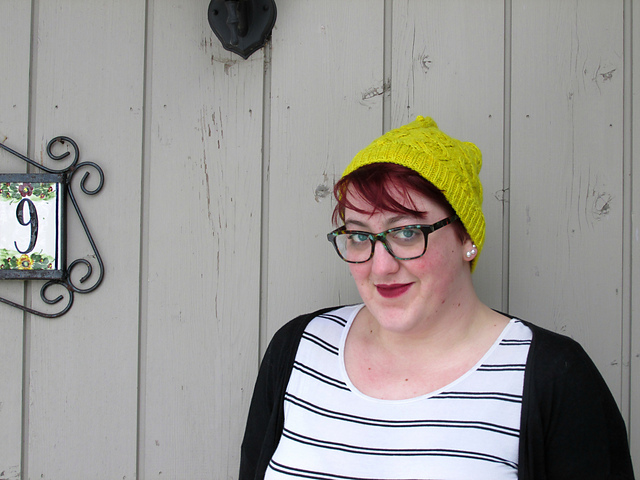 The Wayward Knitter: 2018 Indie Designer Giftalong! It's that time again, when thousands of knitters gather together for six weeks to knit as much as possible (ostensibly for gifts, but I know I'm not the only one knitting selfishly during this time). It's Indie Designer GAL time! Running from November 23rd (at 8pm US Eastern time) through December 31st, the Giftalong is a GIANT knit- and crochet-along with games, prizes, and some really great company. From November 23rd (at 8pm US Eastern time) through November 29th, hundreds of participating designers are putting patterns on sale for 25% off! Each participating designer has a bundle with 10-20 of their patterns that they're putting on sale for the Giftalong, and the fantastic GAL organizers will also make a massive bundle of all the sale patterns that you can browse and search as well. The sale is great, but I really love the next five weeks. Every year there's been a great group of knitters participating, and it's a great place to check in when the holiday stress is getting to you. Even if you don't buy anything during the sale (hey, times are tight, I get it! ), any pattern by any participating designer is eligible for GAL prizes! 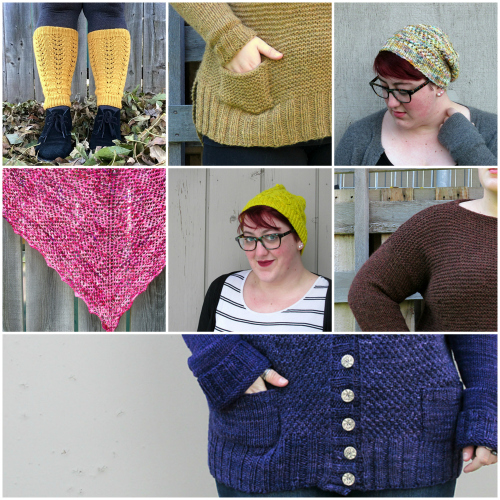 There's tons of details and a lot of conversation already in the official Indie Designer GAL group on Ravelry. Hope to see you there!